Real Estate is About You! This is a "Golden Rule" profession, because it's about serving you in a manner that meets and even exceeds the way I would want to be served if our roles were reversed. That's the principle upon which I run the business. 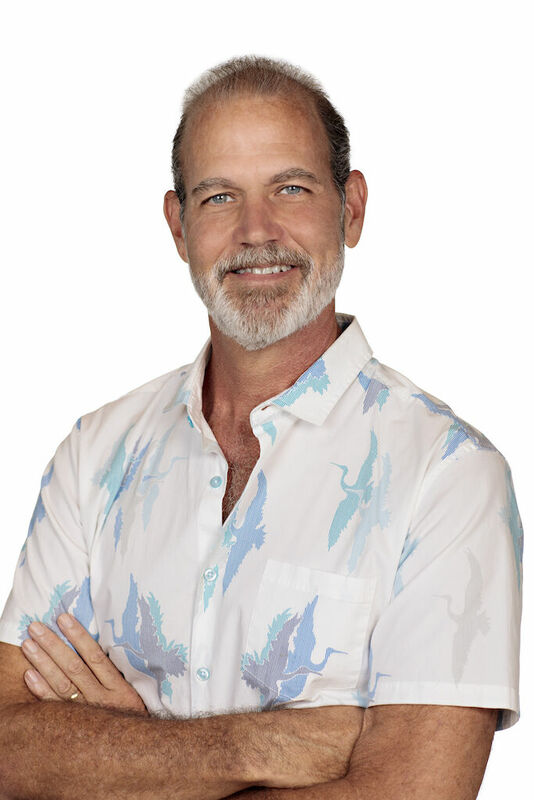 When you decide that you're ready to begin the process of buying or selling a home in Kailua Kona, Waikoloa or anywhere else on the Big Island of Hawaii, please contact me! Discover the benefits of having an agent who loves the business and whose passion, commitment and proven track record will get you Real Results!